Should I pick ice or heat? 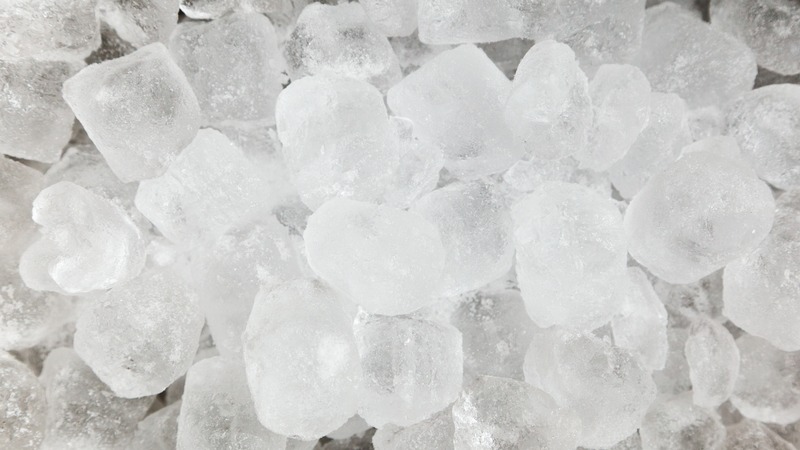 Ice is almost always safe, where heat can cause more damage to the area of injury. If you have an ice allergy or major vascular problem you should consult your physician first. Heat on the other hand is a great pain reliever but it increases inflammation. In conditions such as back injuries, sprains or strains and sports related injuries more inflammation equals more tissue damage and a longer period to heal. So if you have low back pain or neck pain you should initially use ice until consulting with a physician. To use ice apply for 15 to 20 min. then leave off for at least an hour. If you use anything other than water ice put a towel or tee shirt between you and the gel pack. The gel pack is the temperature of the freezer and can give you ice burn otherwise. It is important to remember that the acute phays can last several weeks due to re injury and does not necessarily fit the ice for three days while acute then use heat.